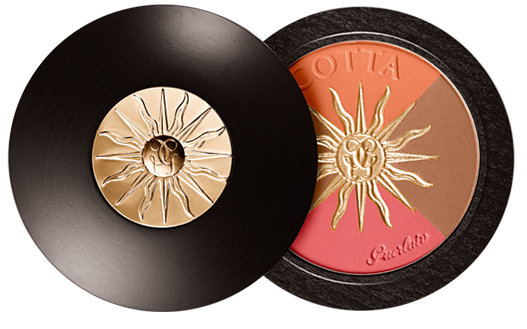 On May 22, 2014, Guerlain Toronto celebrated and launched it's iconic Terracotta Sun Celebration Bronzing Powder and Blush - 30 Year Anniversary Edition at La Societé. Bask in the glow of Guerlain's 3-in-one blush-bronzer-awesome pallette. With a sweep of this illuminating bronzer, you can achieve that south of France flush that will last all blooming day.